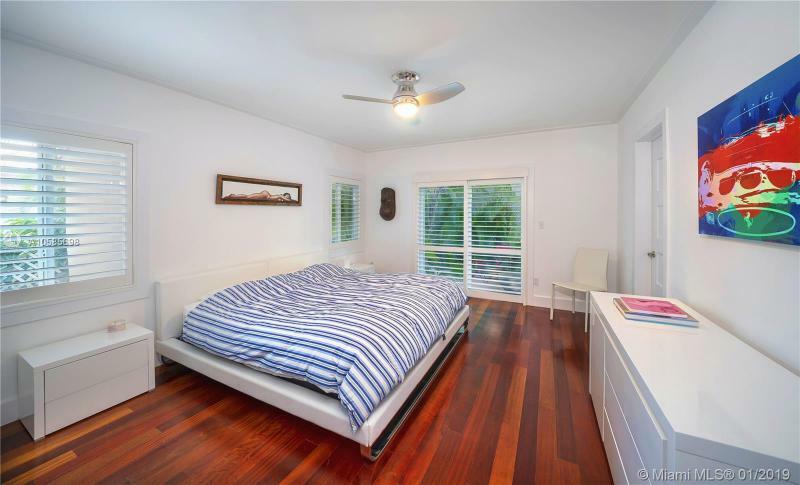 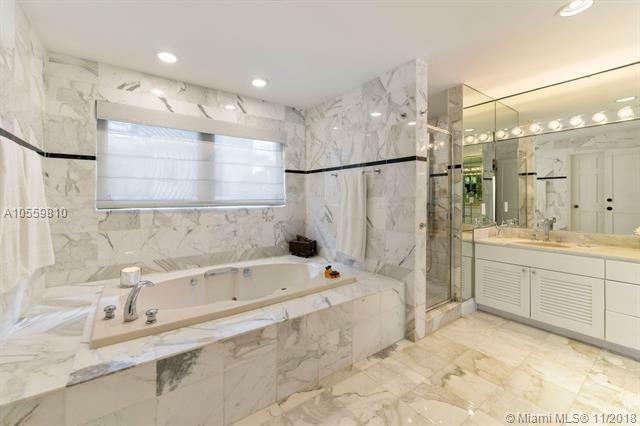 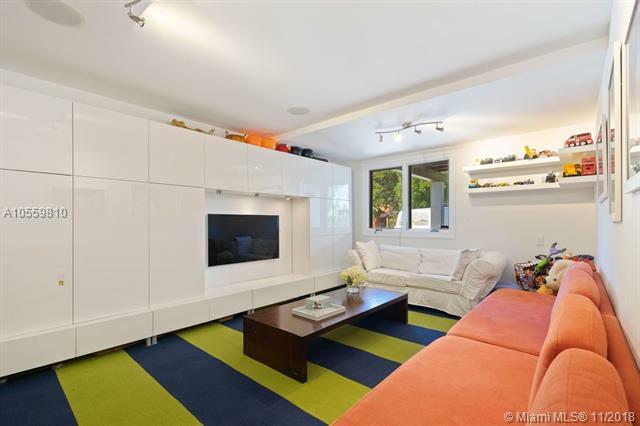 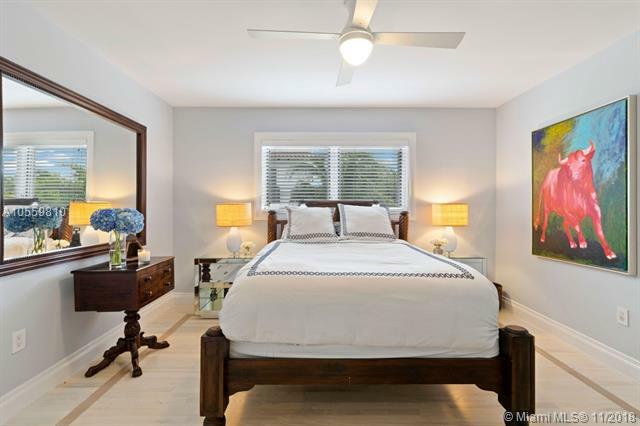 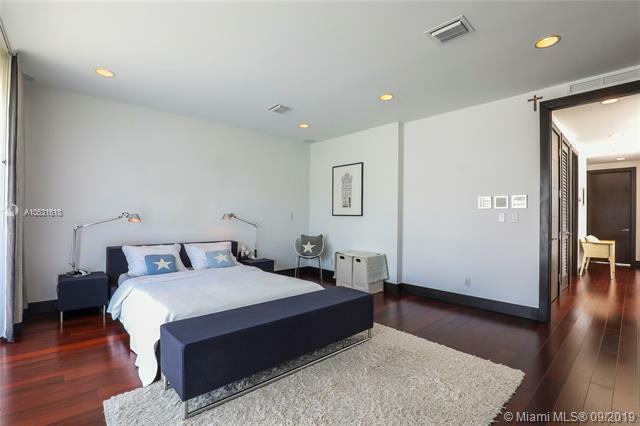 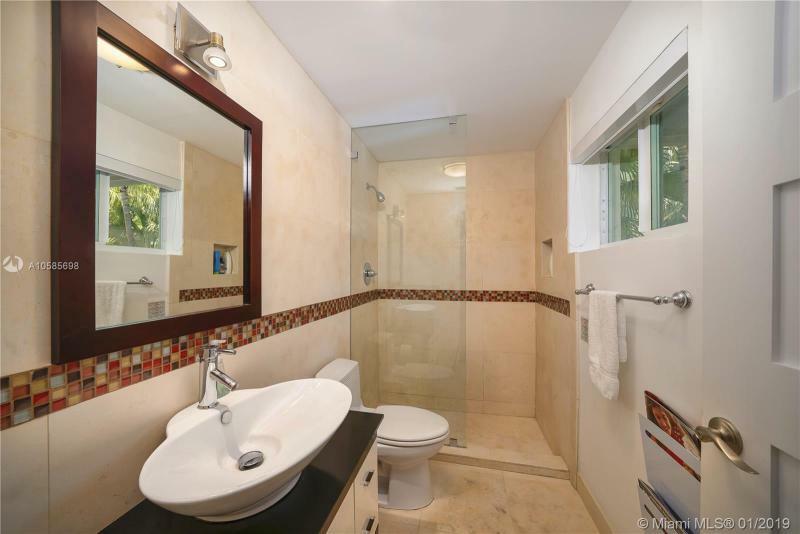 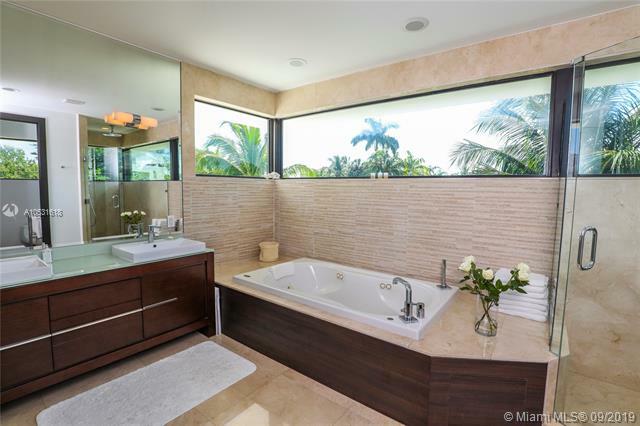 Key Biscayne Luxury Homes for SaleContact Us Now! 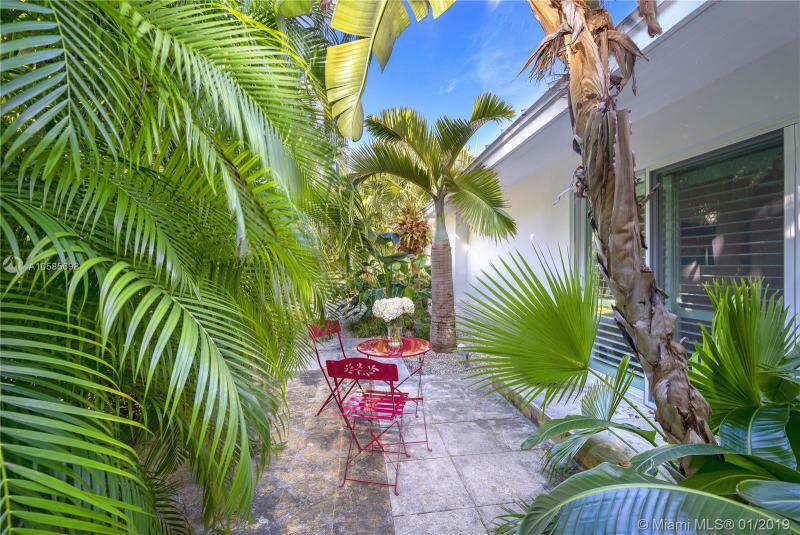 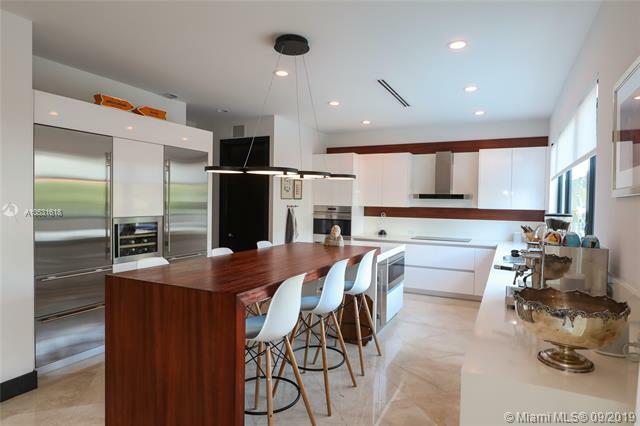 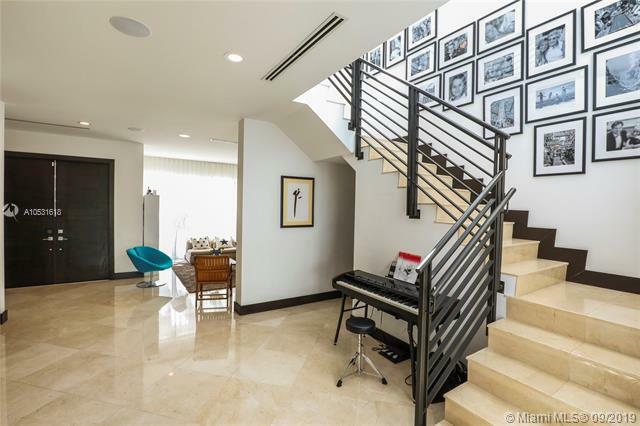 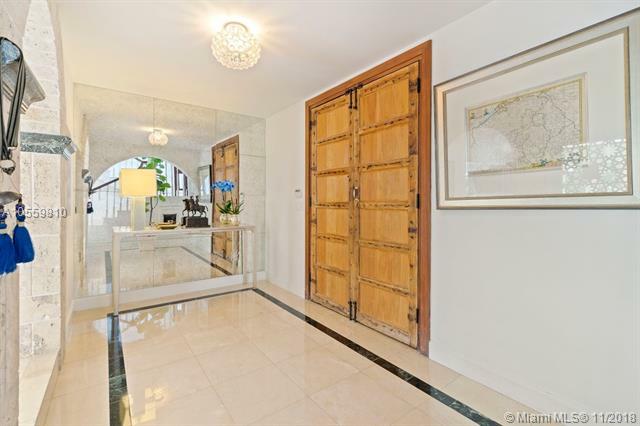 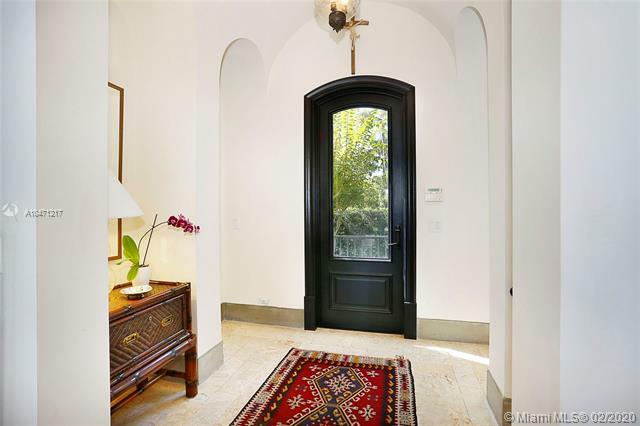 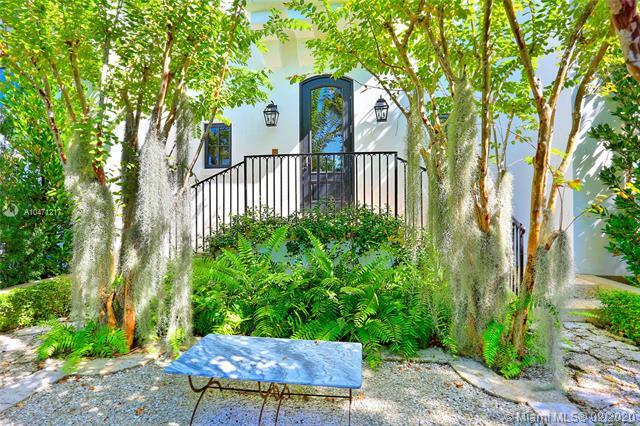 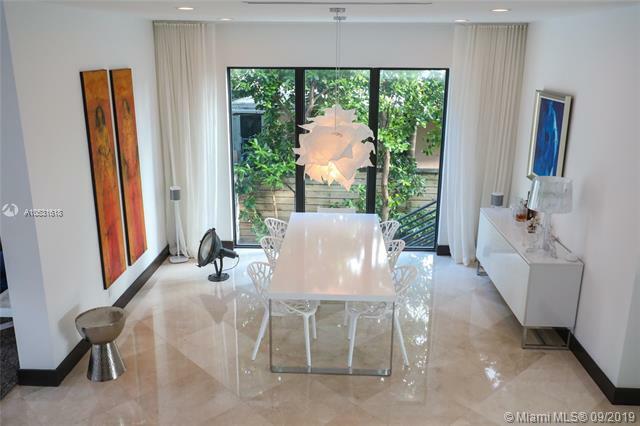 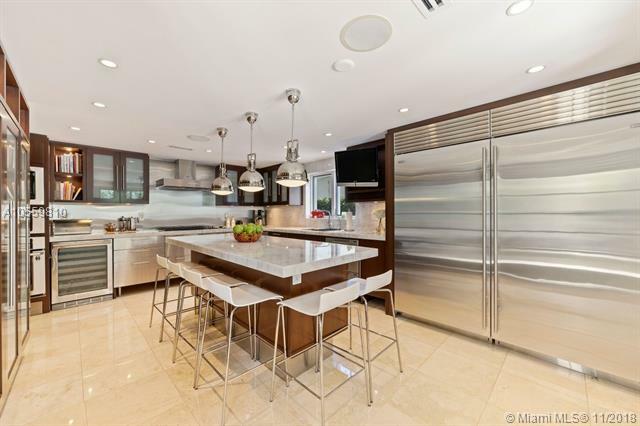 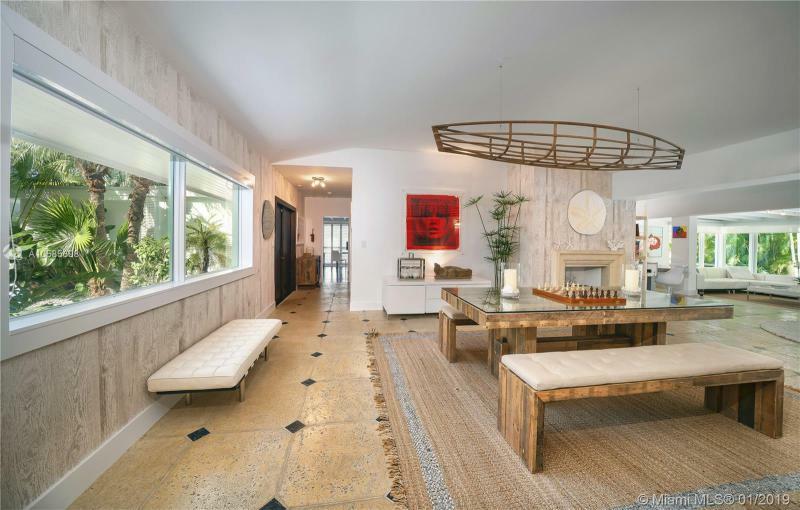 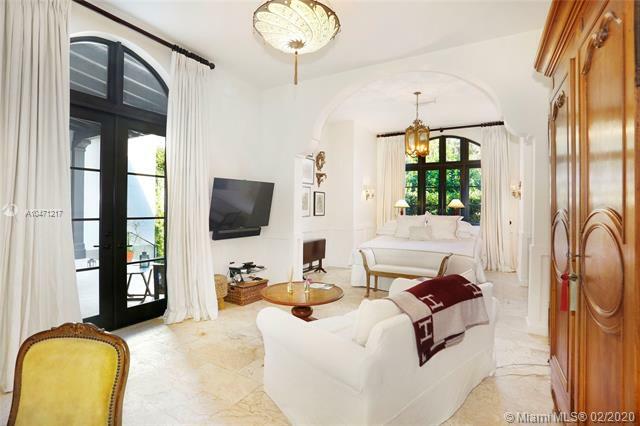 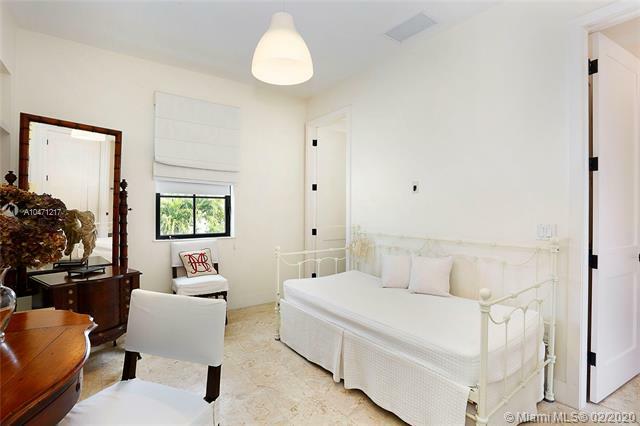 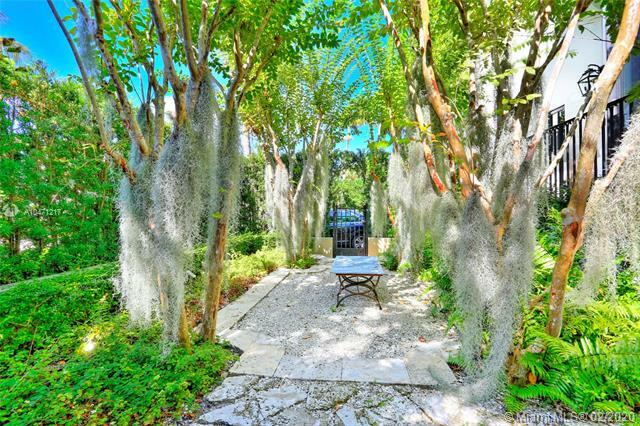 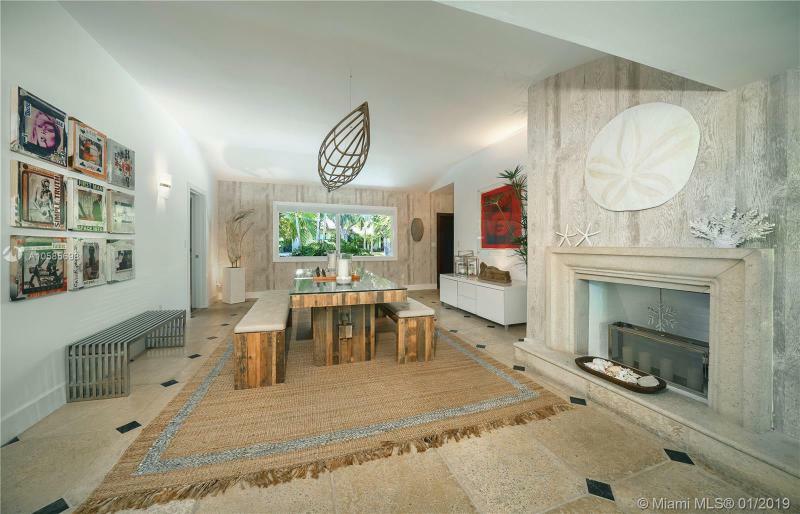 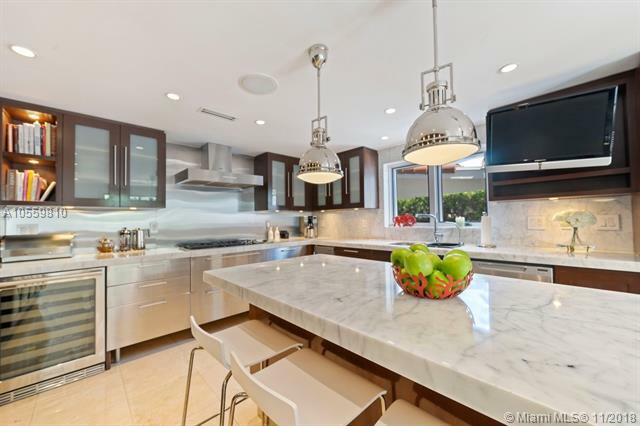 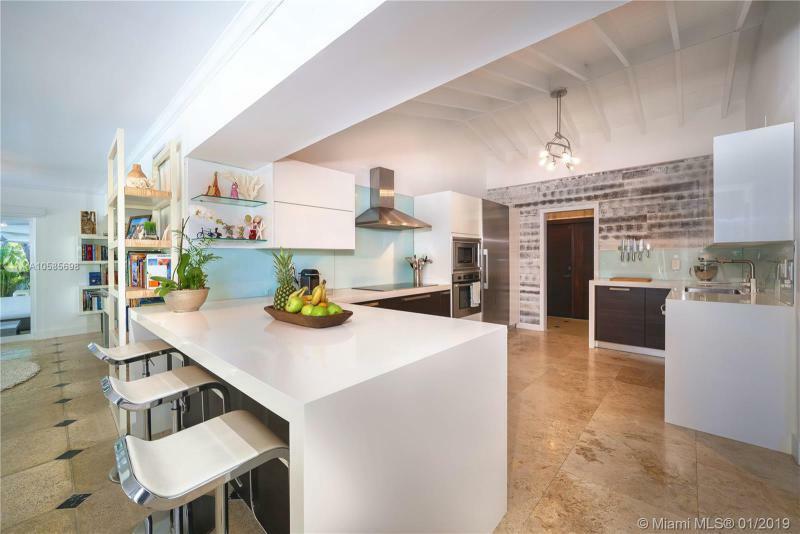 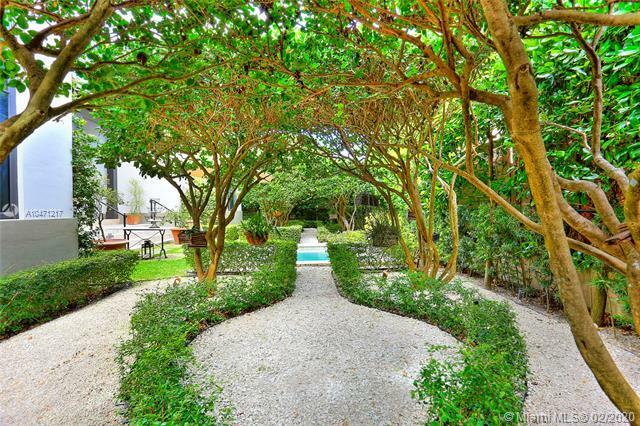 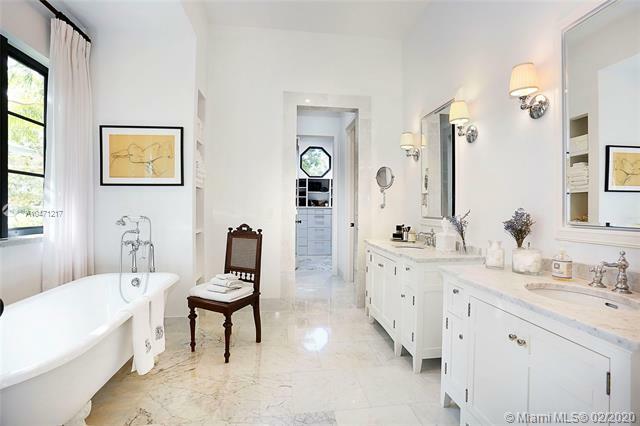 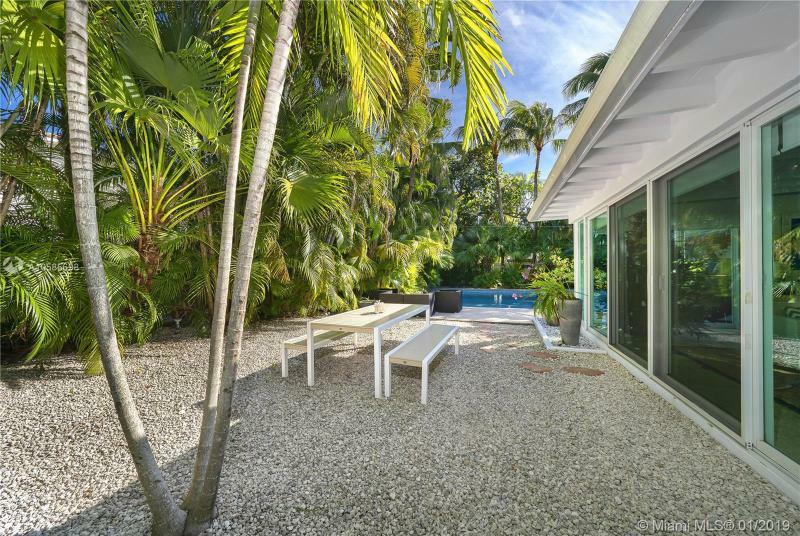 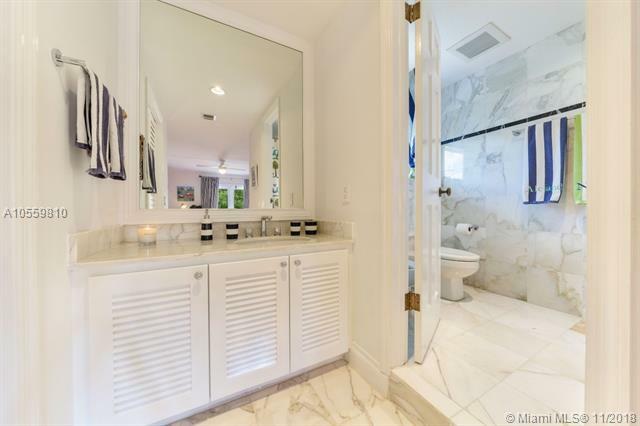 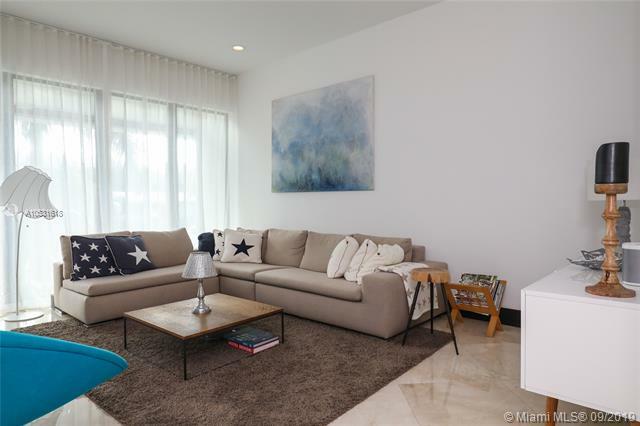 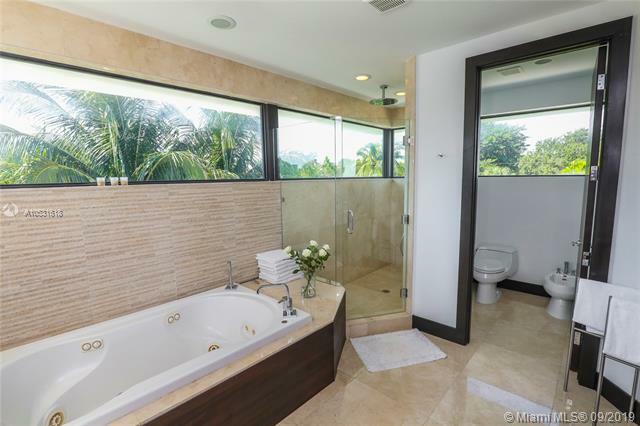 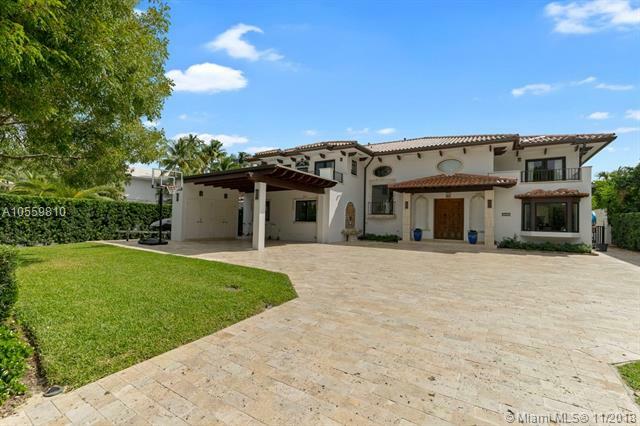 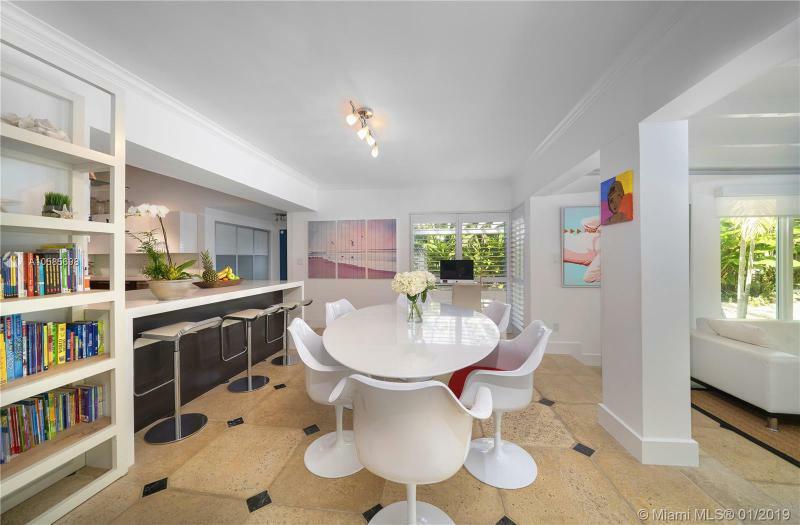 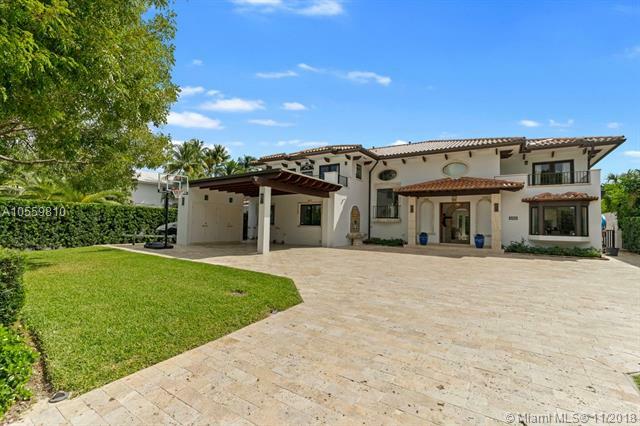 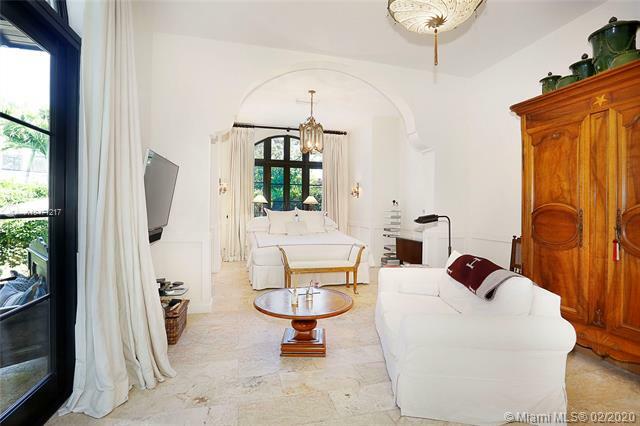 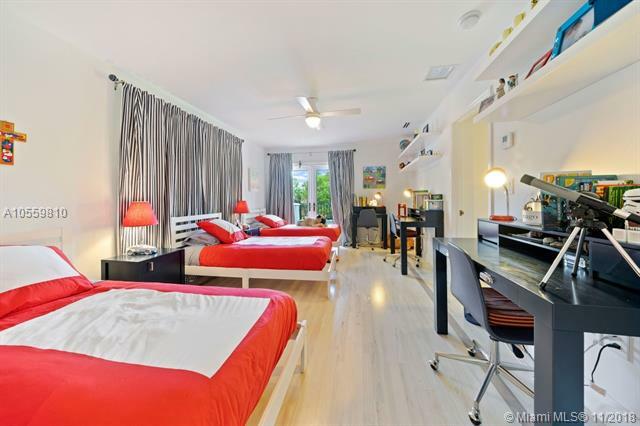 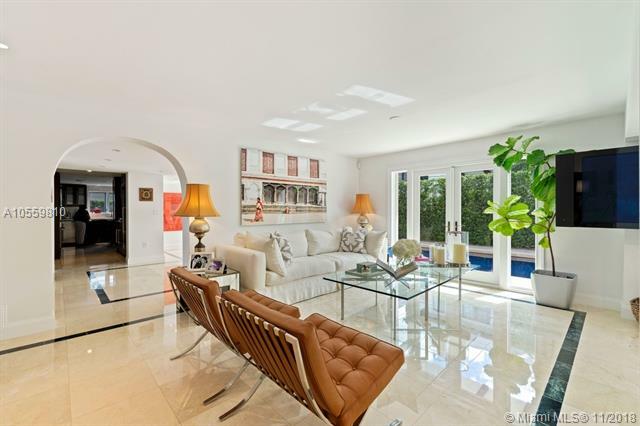 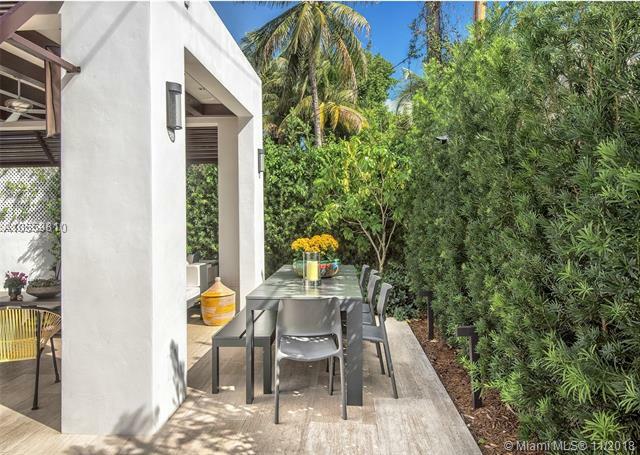 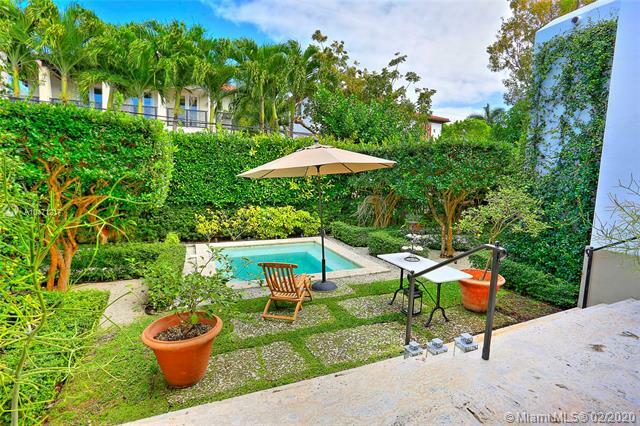 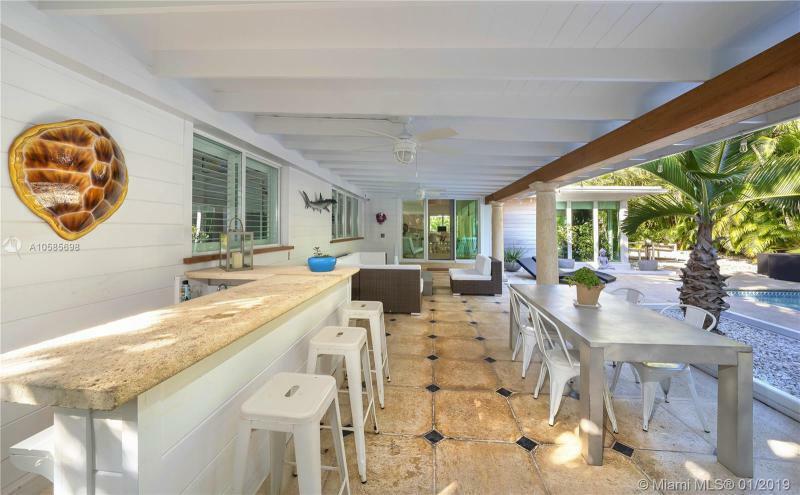 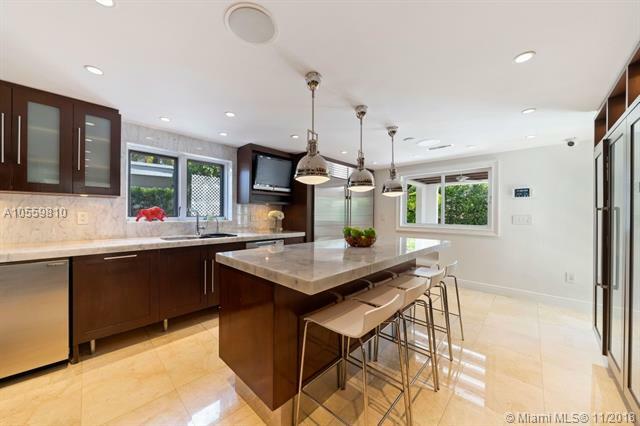 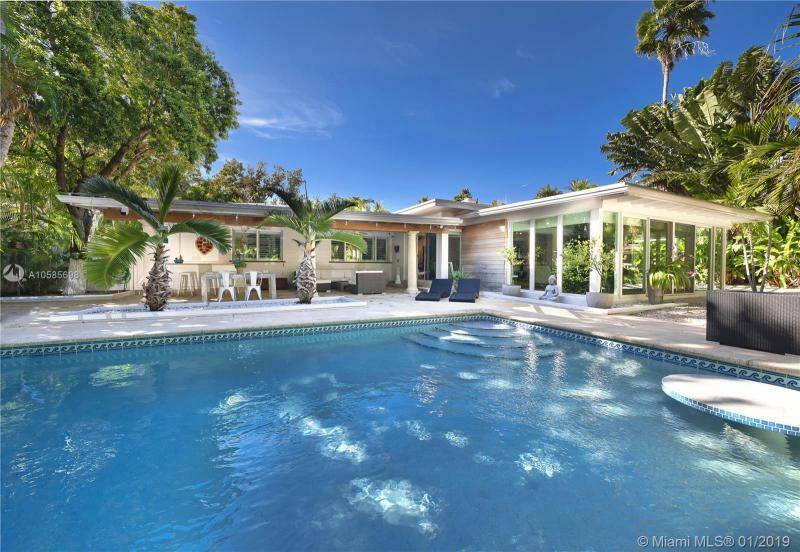 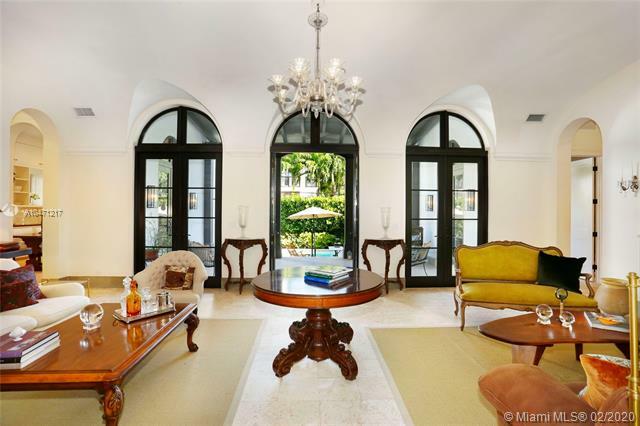 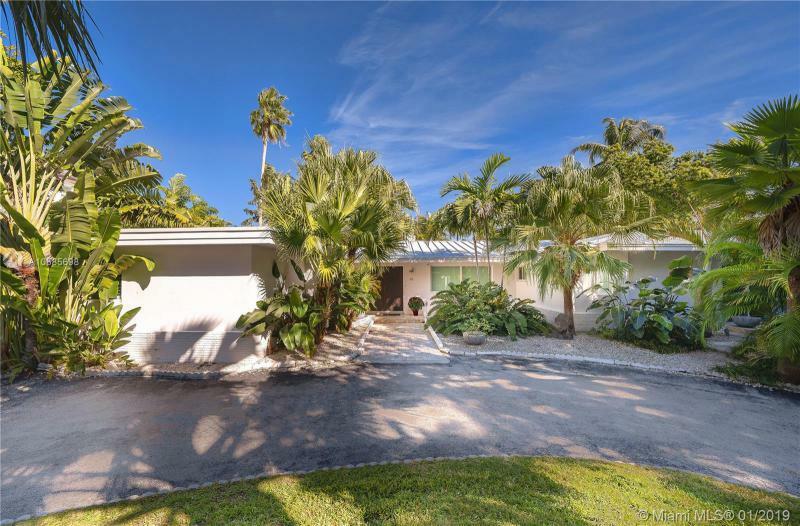 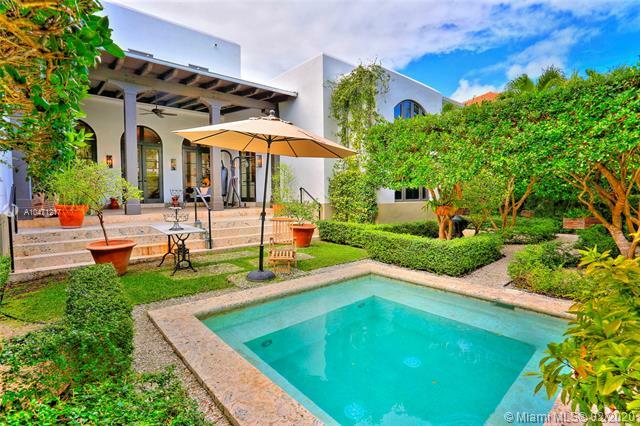 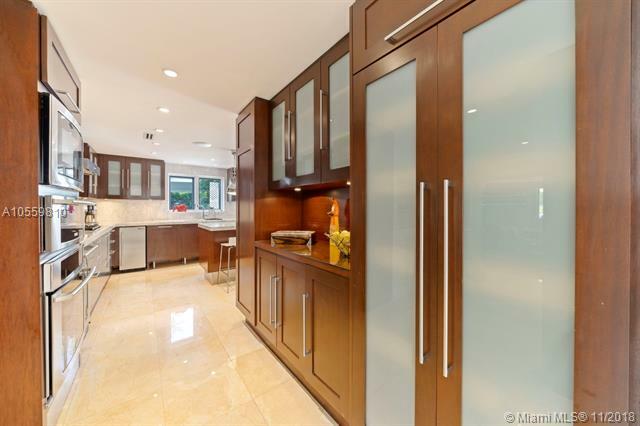 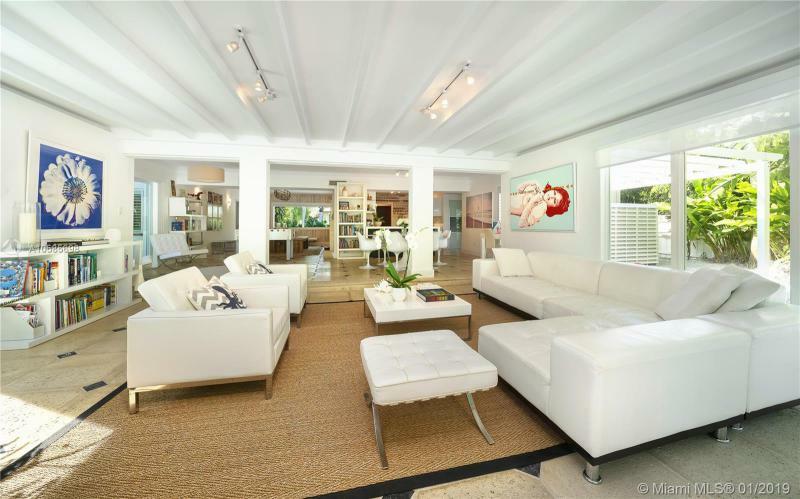 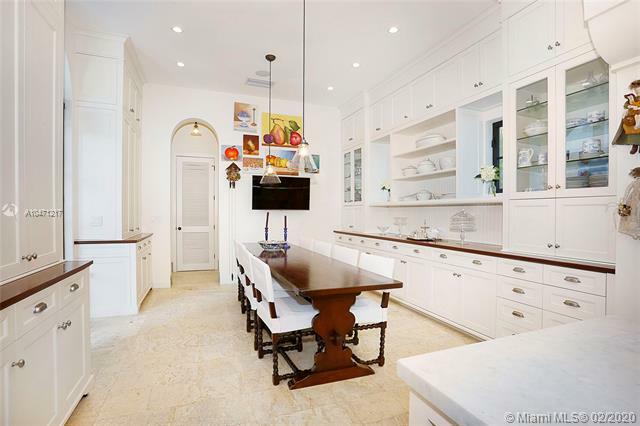 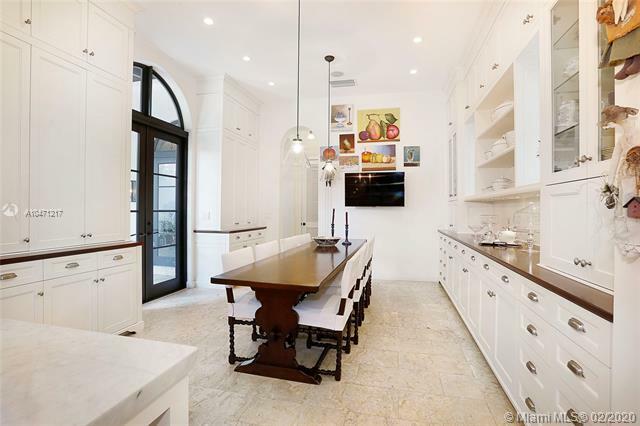 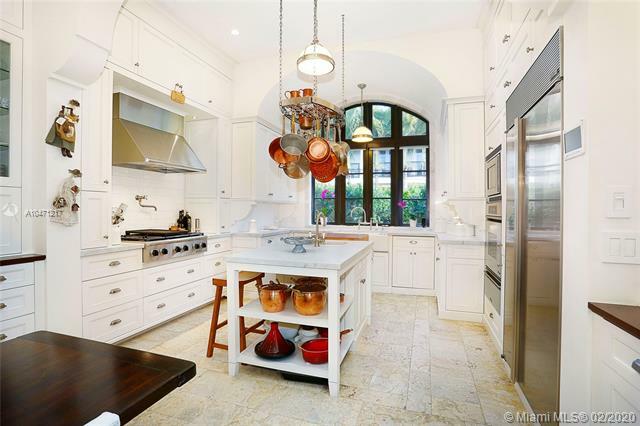 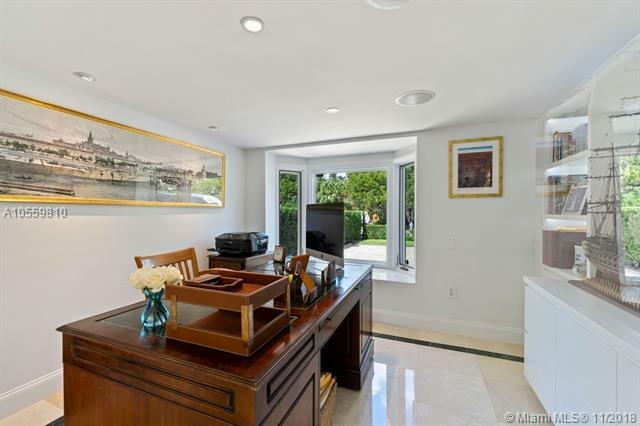 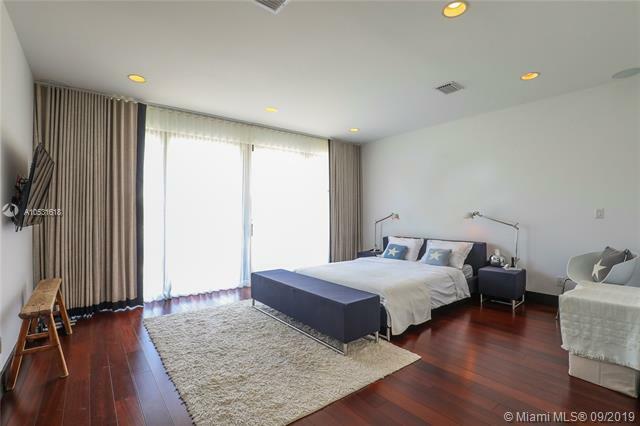 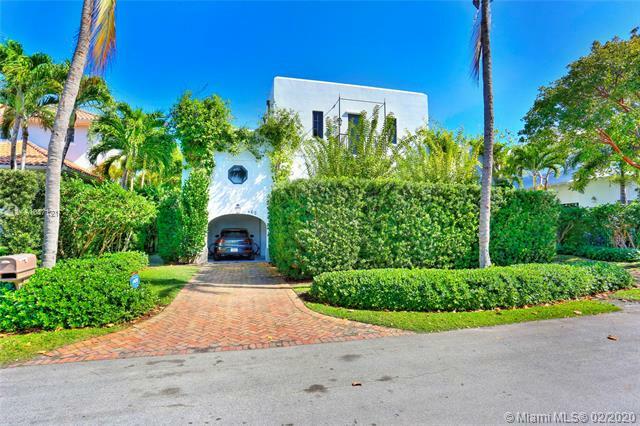 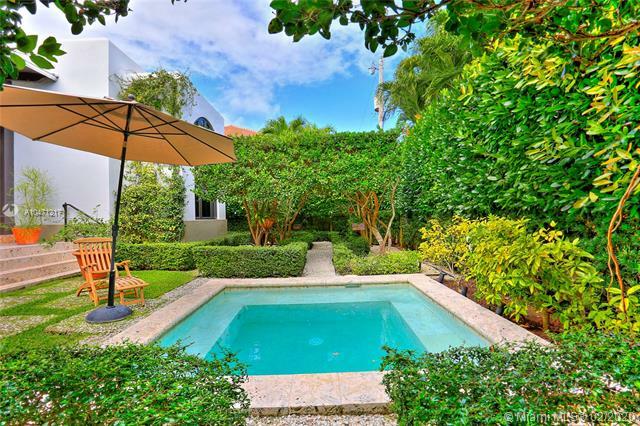 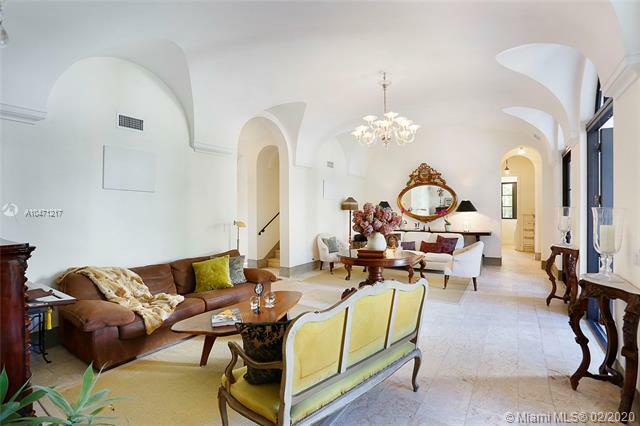 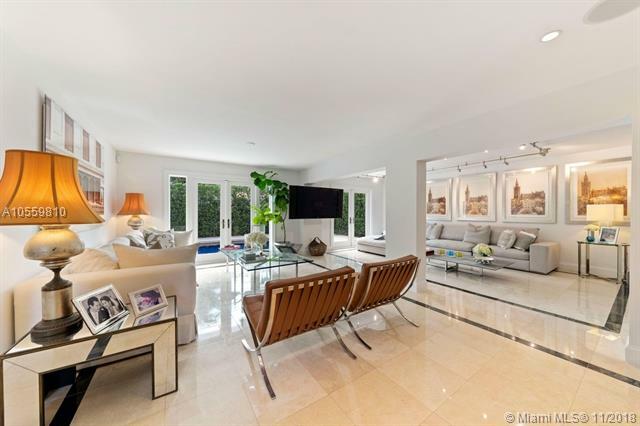 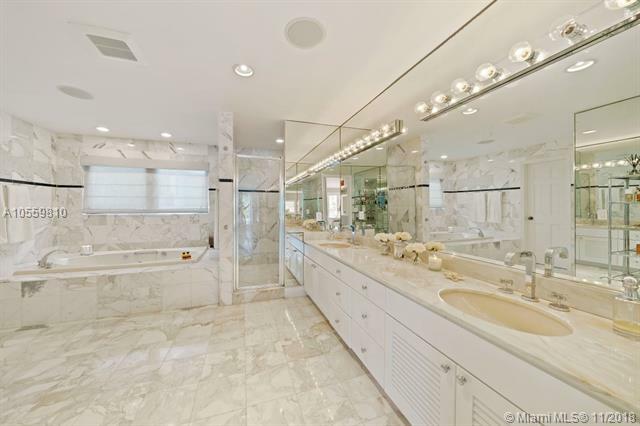 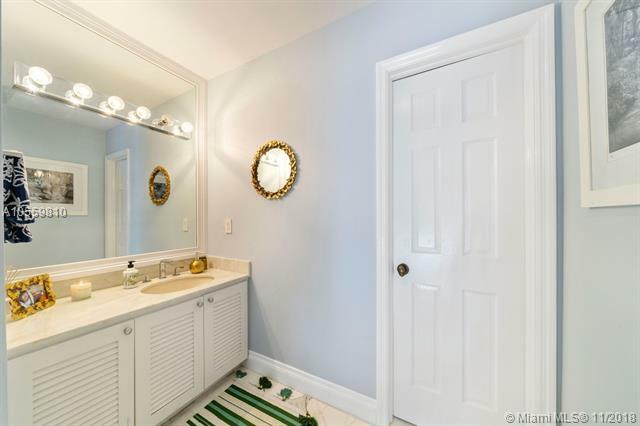 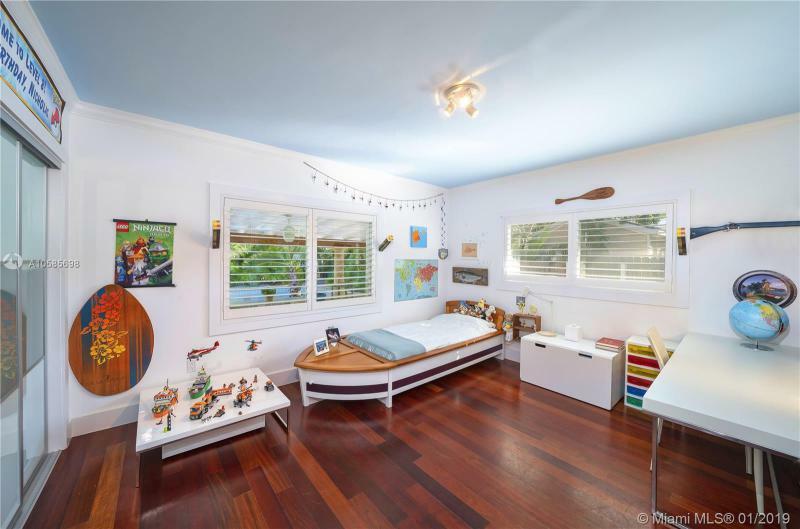 Look for luxury single-family homes for sale in the famous island of Key Biscayne. 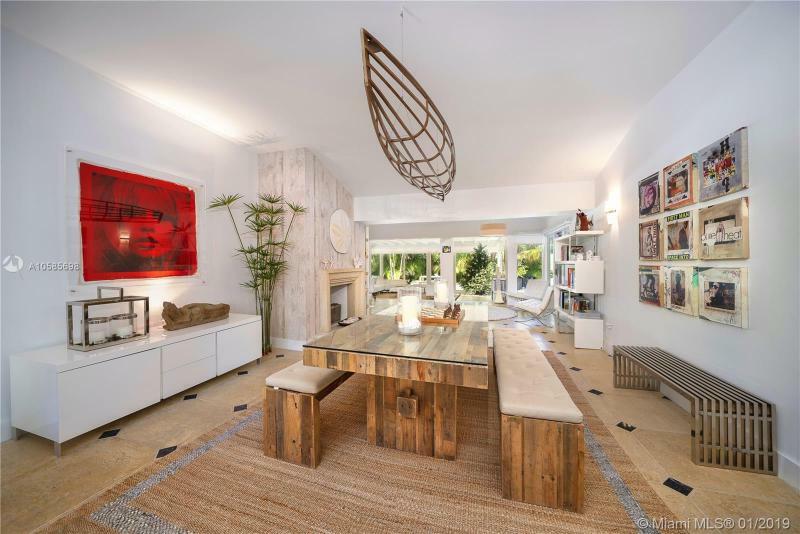 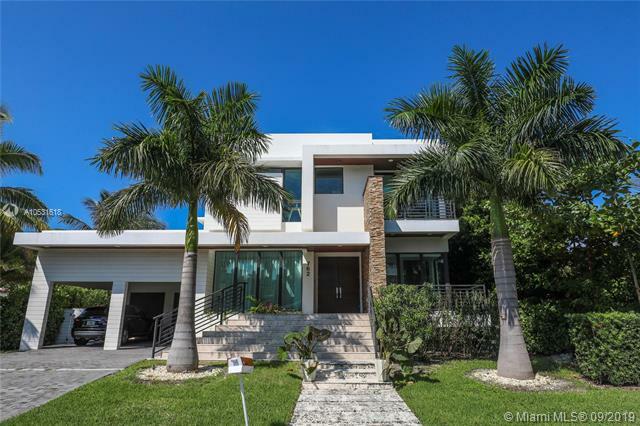 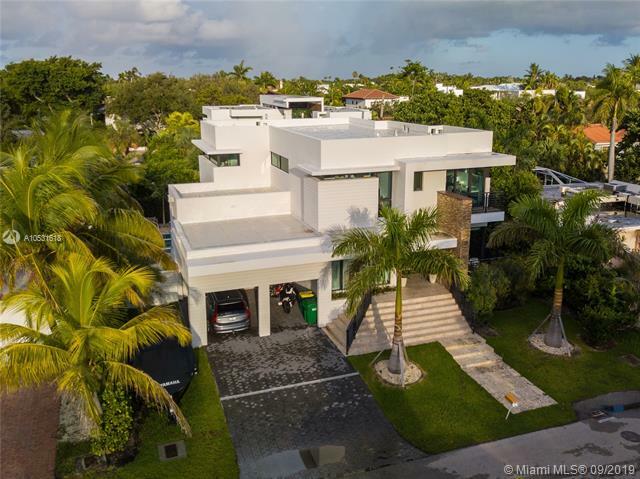 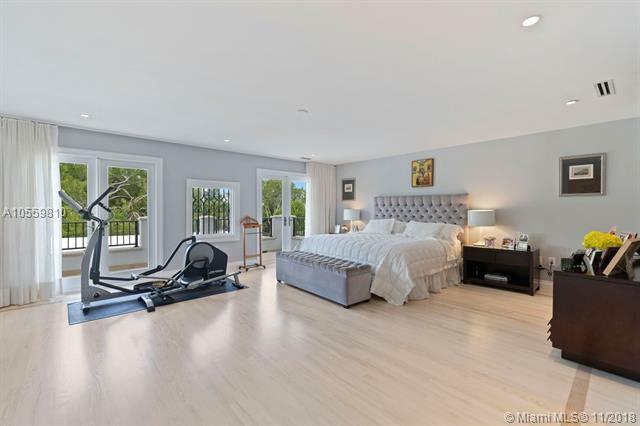 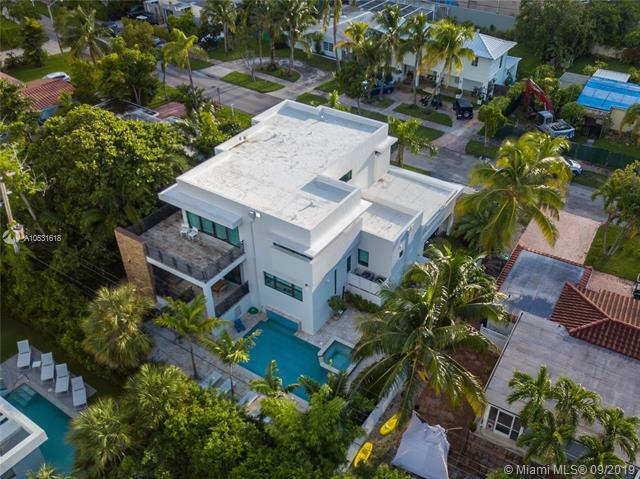 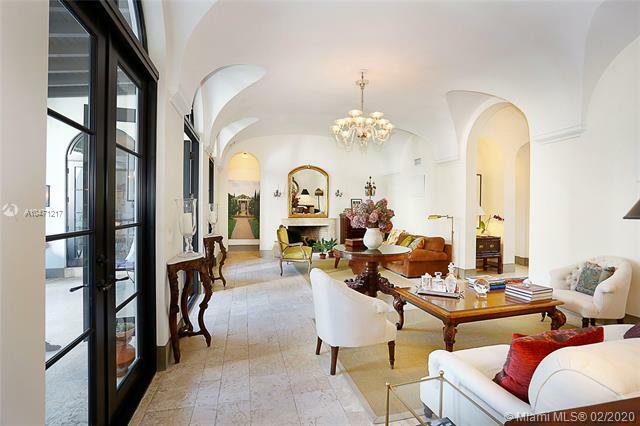 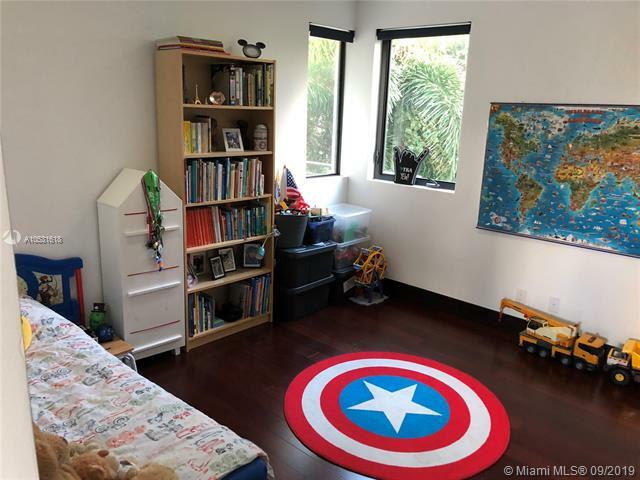 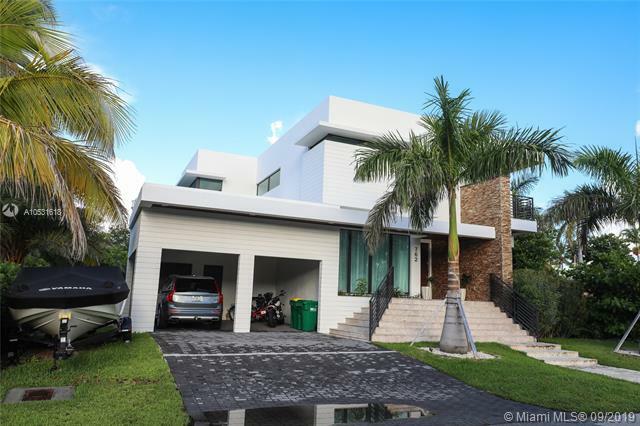 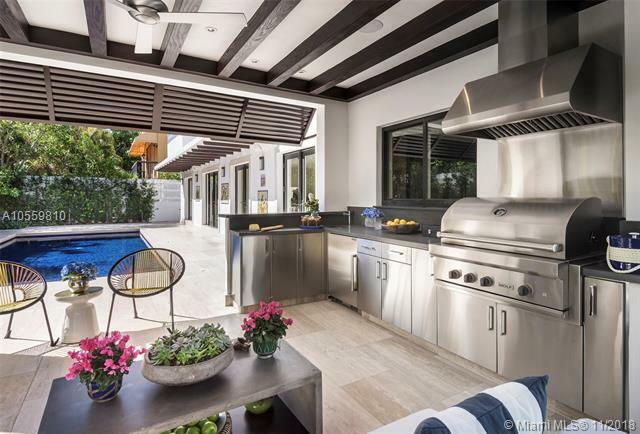 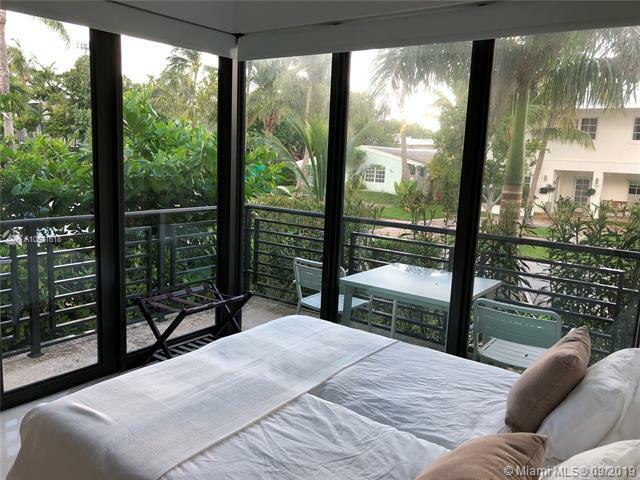 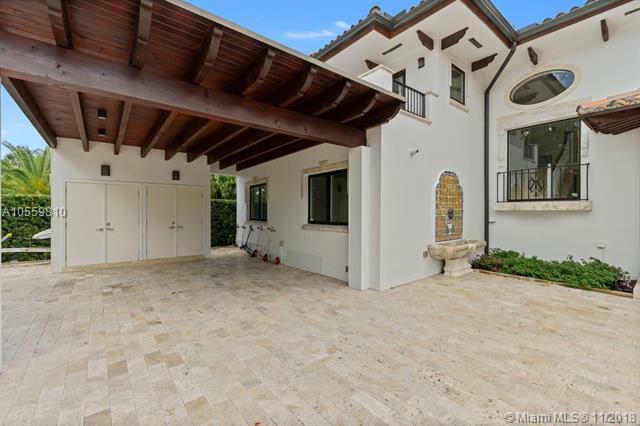 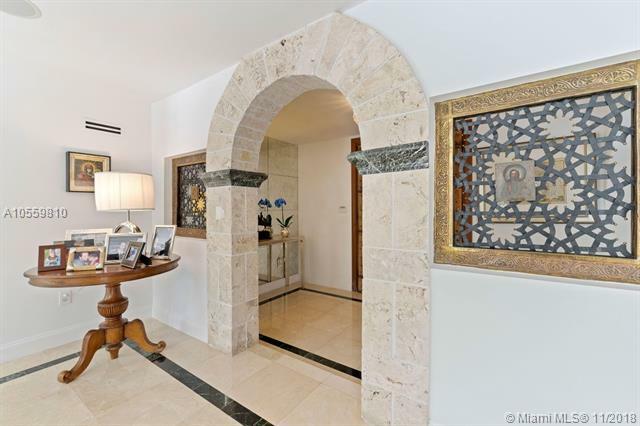 There are luxury houses for sale in Key Biscayne that can be yours for the right price and that price falls between $1M and $3M. 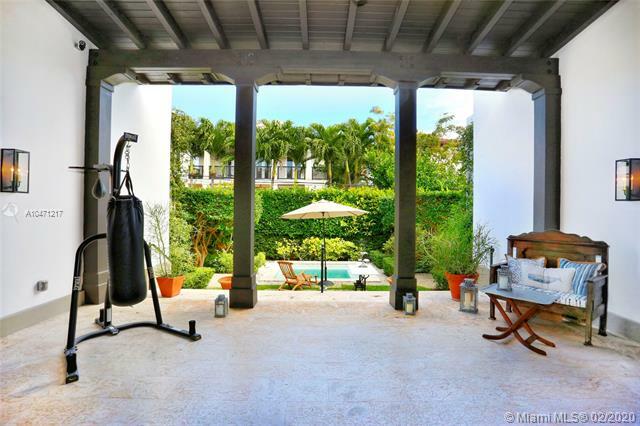 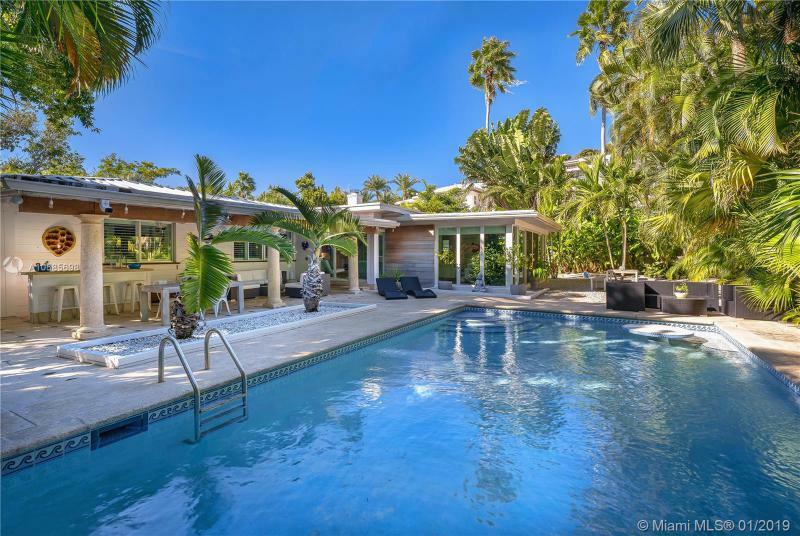 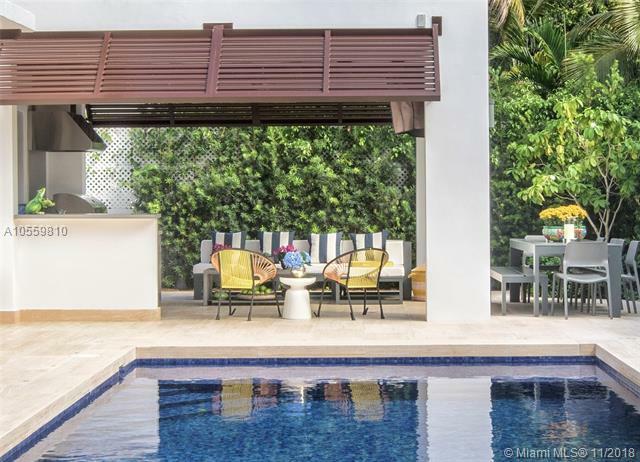 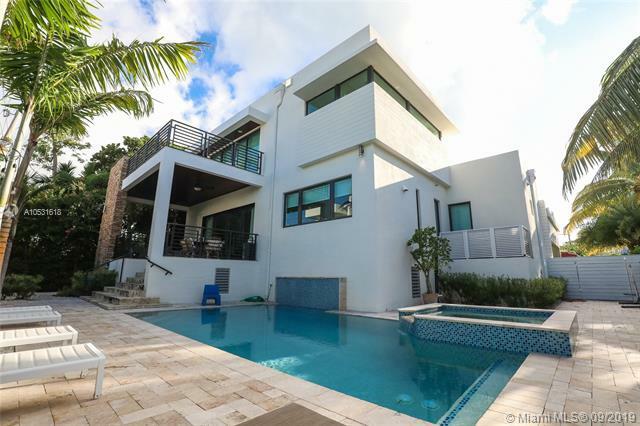 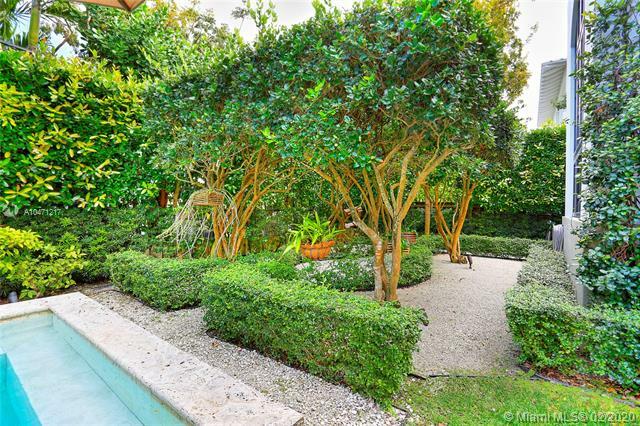 There are luxury pool and luxury waterfront homes available in Key Biscayne. 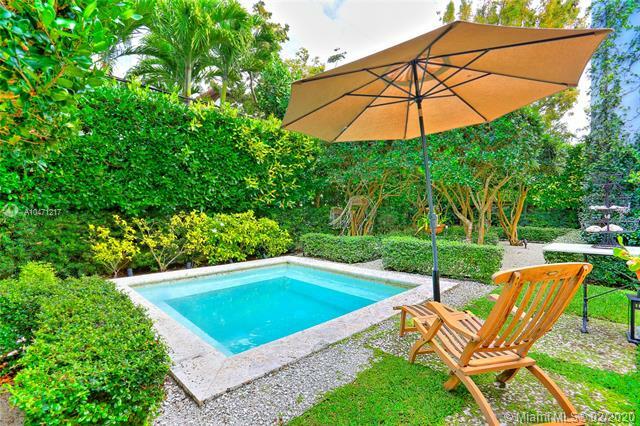 With revolving luxury listings daily, check back often for all the available luxury single-family homes in Key Biscayne, Florida. 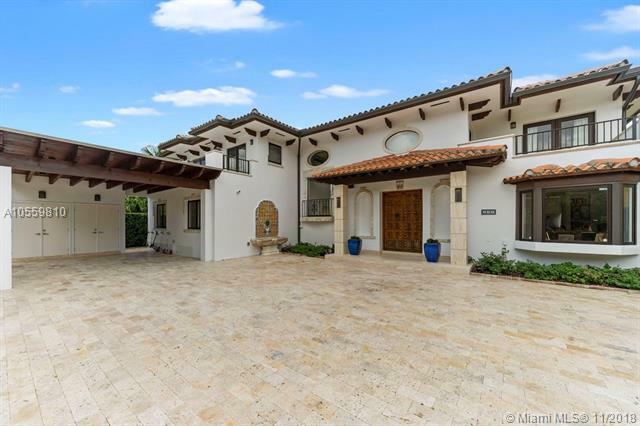 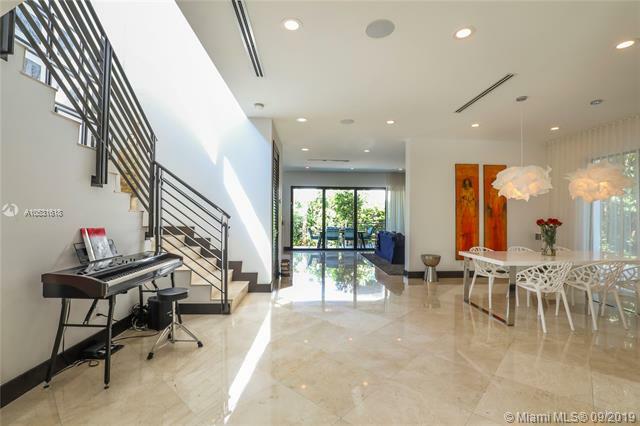 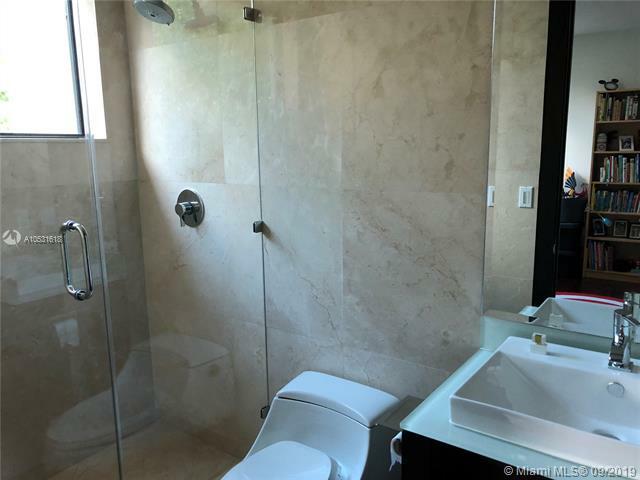 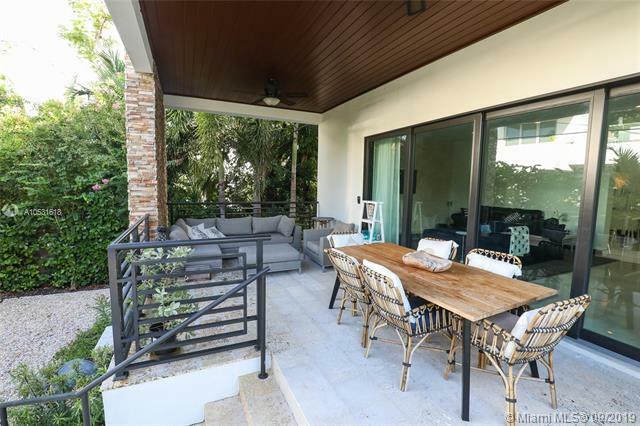 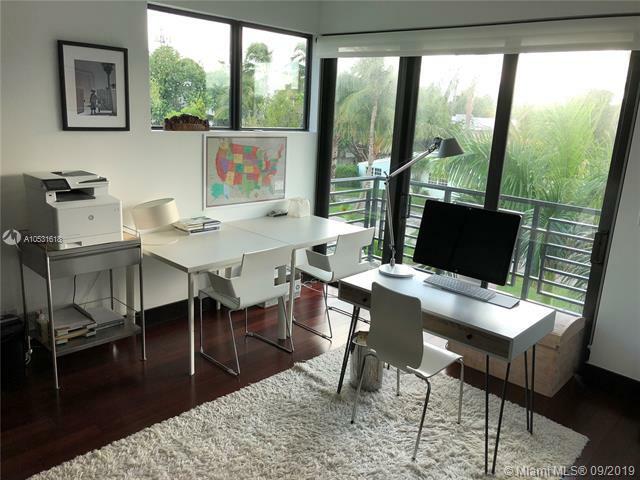 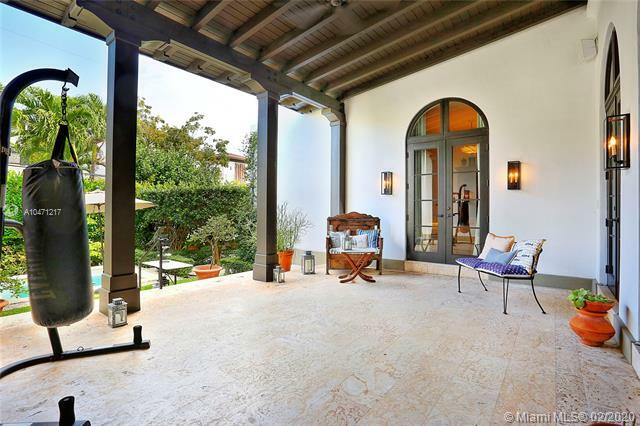 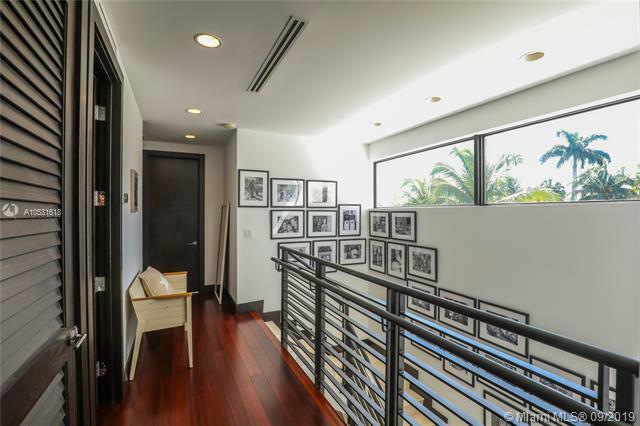 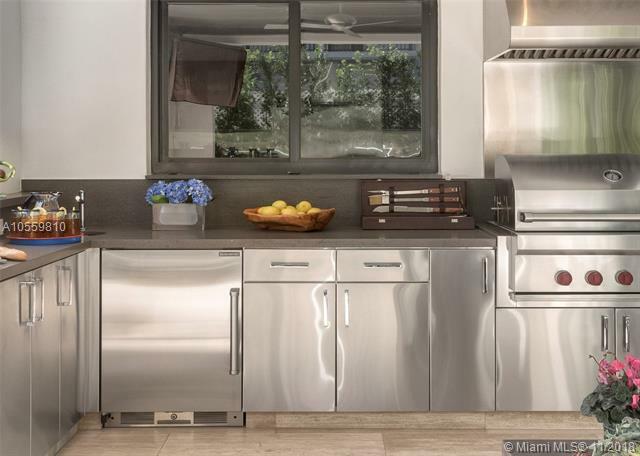 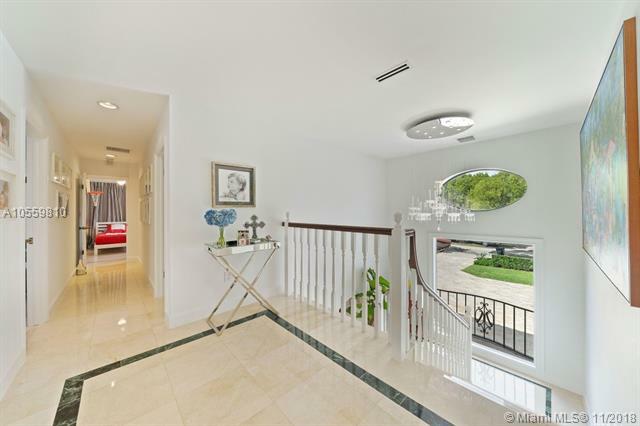 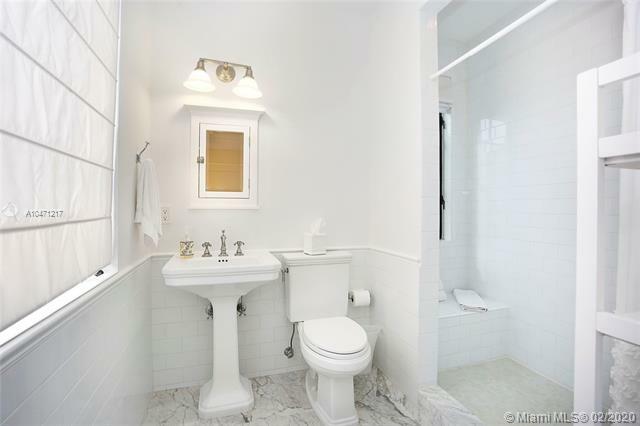 Whatever luxury house you are looking for in Key Biscayne, we can get you the keys to it. 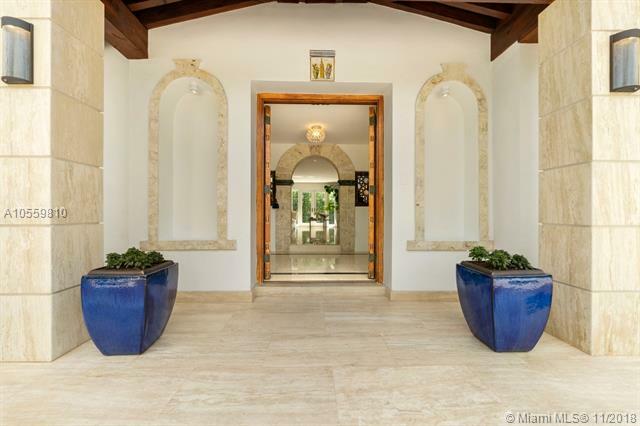 The exclusivity of the island is the main thing that drives people to buying a luxury home here. 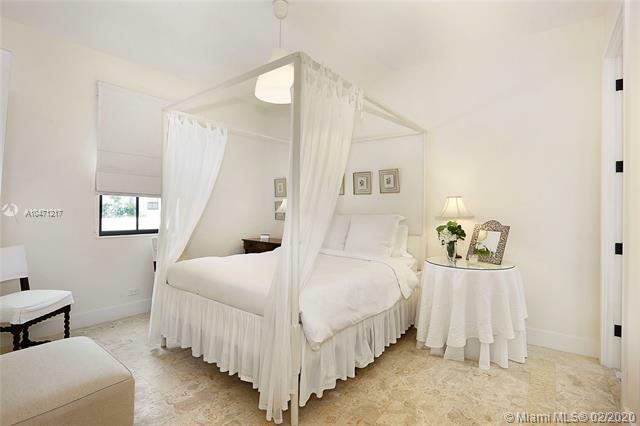 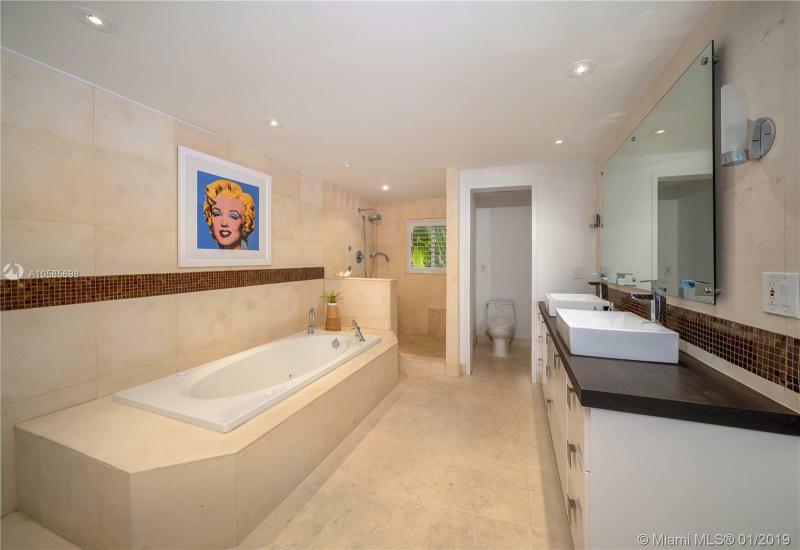 I am interested in Key Biscayne luxury homes for sale.